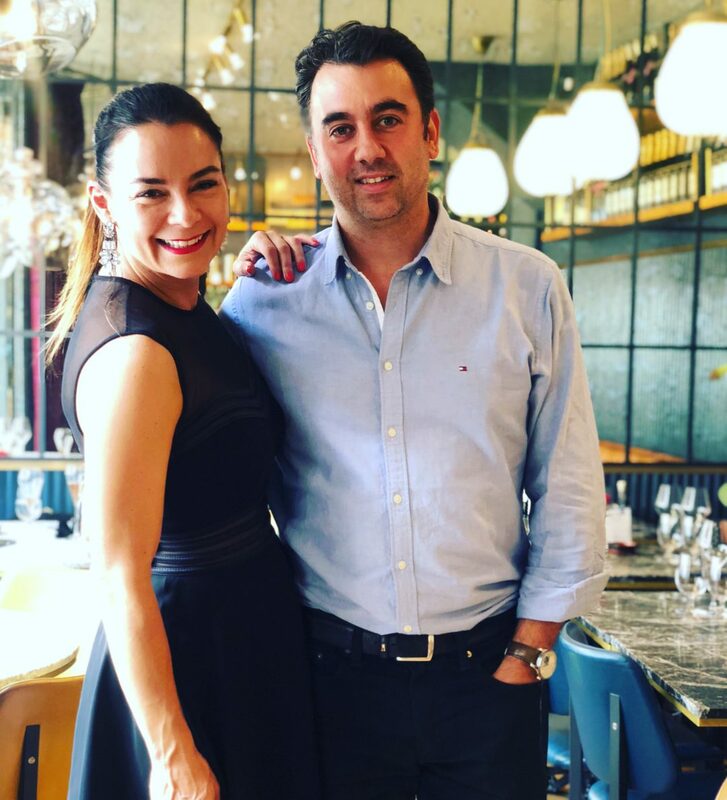 Renae spoke to Xavier Rousset, the man touted as London’s greatest wine man, last month, in London’s Marlyebone. At age 23, Xavier Rousset was the youngest person in Europe to be awarded the title Master Sommelier, or King of Wine. 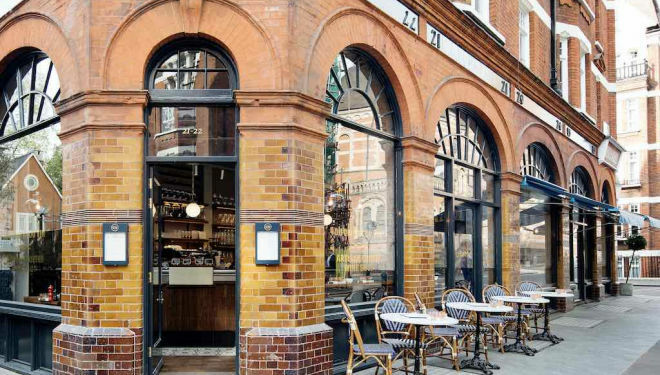 Today, almost 20 years later, Xavier is now one of the rising stars of the flourishing London restaurant scene. His CV already reads like a guide to the UK’s best places to dine. Having worked with Raymond Blanc in the spectacular Michelin starred Le Manoir Quat’Saisons just outside Oxford, he was one of the founders of Michelin star restaurant Texture, and then went on to found restaurant group 28/50, creating a concept where wine was as much the star as the food ( a first at the time in London). But he broke away two years ago to open his own restaurant, and bar Blanford Comptoir and Cafe and Wine Comptoir in Marlybone, and he hasn’t looked back. He is juggling life between France and London, spending two days a week in a beautiful French town just outside Lyon with his family, and the rest of the week running his restaurants London. “I’ve been working in London for 20 years, the restaurant scene is all I know, but I always felt that if I could crack the UK market, I could do anything,” he reflects. “I believe the future of restaurants is in the service. Great food is everywhere in London, the service is where the quality difference is as where you can make a difference. “The British traditionally don’t necessarily like to serve, but the Europeans, The French, Italians and so on do. Comptoir Cafe and Wine, Mayfair. 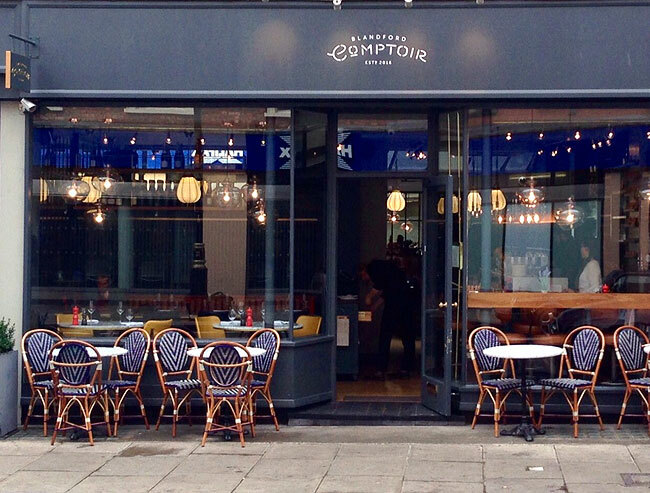 If you want to see Xavier live in action, you can book Blandfor Comptoir here.